I had a really good question in our Facebook Group this week about interfacing. 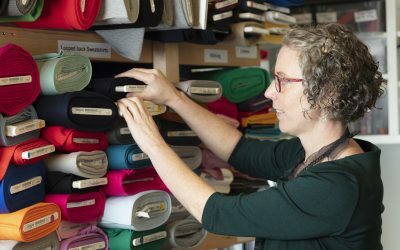 I just listened to the latest episode of Love To Sew which is all about interfacing and apparently I’ve been using the wrong stuff all along 😱 So in spirit of sustainability and giving my handmade clothes more lifespan I would like to invest in some good quality interfacing. 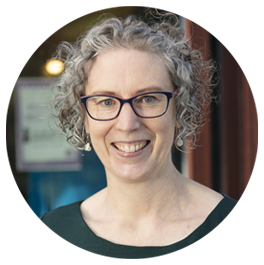 In the show they reference a lot of brands that aren’t necessarily available in this neck of the woods, so question to Maeve for recommendations of good quality, general use interfacing that is available in your shop. I listened to the episode Joanna mentions as these ladies always have the best info and would recommend you listen to it to. They have lots of resources listed but most relate to North American Brands and suppliers. I will list the types I have in stock and what I use them for. Flexible iron-on, grain-reinforced bias binding for finishing all rounded and diagonal edges. Use it around necklines and armholes to stabilise and prevent distortion. Also use in shoulder seams for reinforcement. 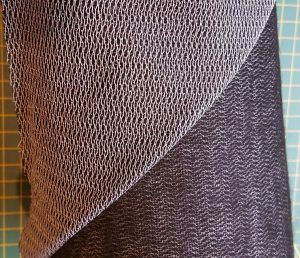 Fusible knit interlining, made out of fine Polyamide yarn with a very soft and elegant hand feel. As discussed on the Love to Sew Podcast this is used for any fine drapey fabric as well as knits and jerseys. Very versatile – use it on silk, lightweight cottons, rayons/viscose, tencel, chiffon etc. Place the interfacing with the fitted side on the left side of the fabric. Press each area for about 10 seconds. 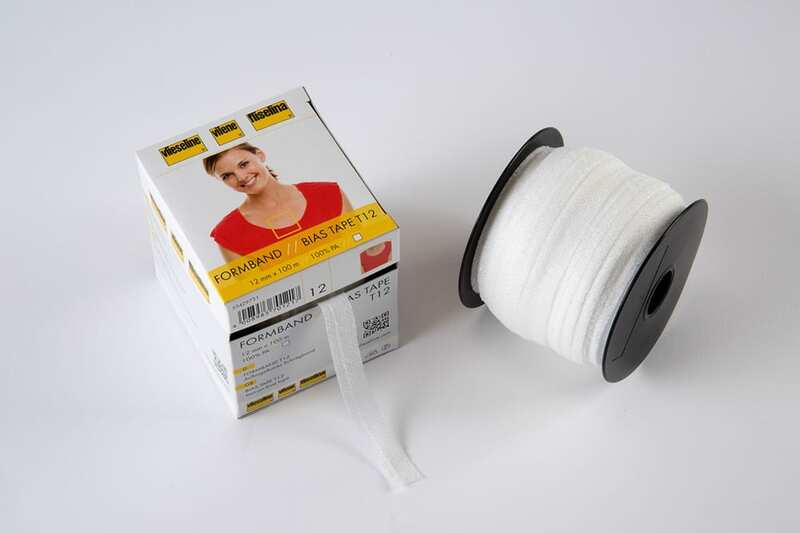 Lightweight interlining for small parts of clothing, also for textile craftwork. This is the papery type of interfacing made of 50% viscose and 50% polyester. Firm, stable interlining for shaped cuffs, shaped belts and for textile craftwork. Guarantees durable shape. This is also the papery type but thicker than the F220. Versatile woven interlining for SMALL PARTS of blouses and shirts. 100% Cotton – this is a better quality interfacing than the F220 and H250 and will give a better finish on your garments and last longer. Mediumweight, slightly brushed cotton interlining for front parts of jackets, coats etc. as well as for small parts. 65% Cotton 35% Modal – this is a better quality interfacing than the F220 and H250 and will give a better finish on your garments and last longer. Black interlining / interfacing. 80% viscose, 20% polyester. Use it to interline a coat or jacket. This interfacing is used in tailoring and reinforcing garments such as coats and jackets. It provides structure to these garments while maintaining the drape of the fabric. It is soft / fleecy to touch and constructed with the texture as seen on the picture. 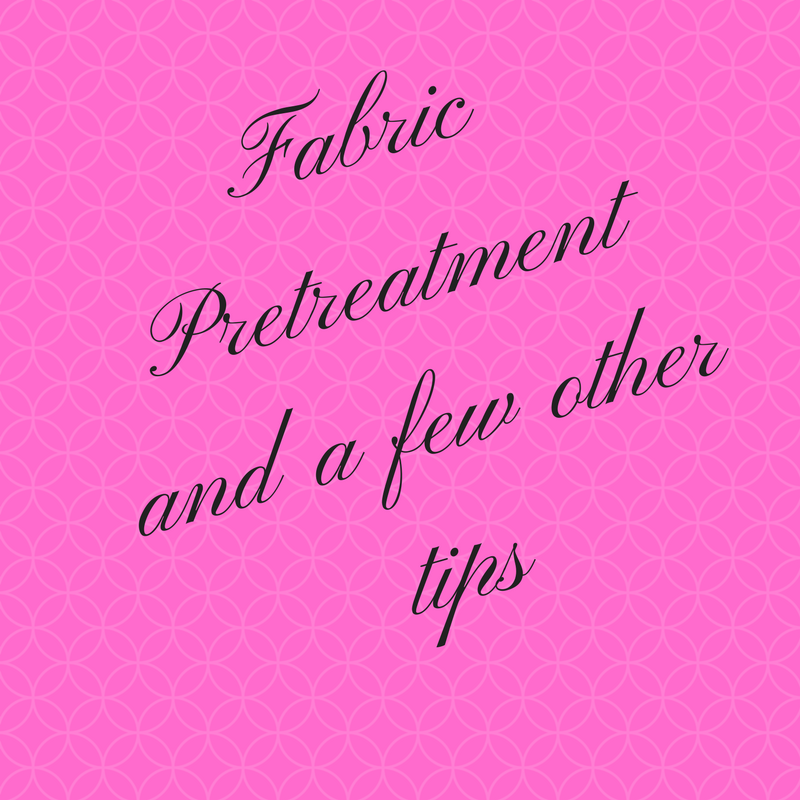 Preparation of your fabrics before you sew and a few other tips..